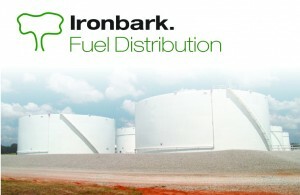 Fuel and Petroleum Distributors use Ironbark’s Fuel Management Systems for the Fuel Industry. 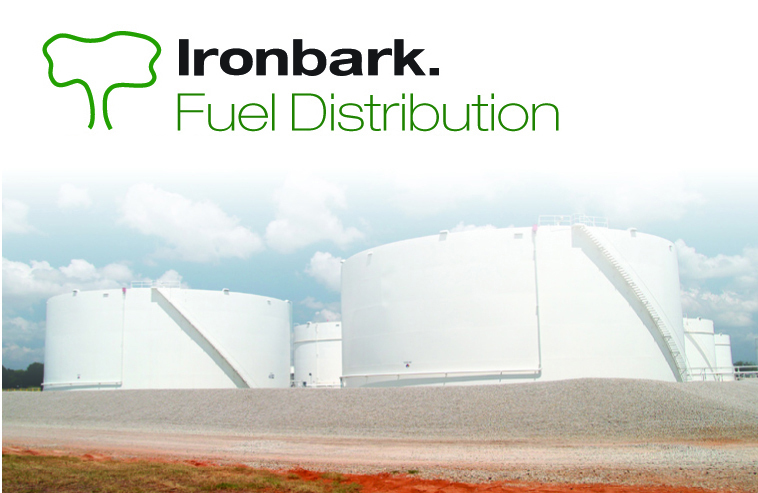 Ironbark understand that fuel is a high volume – low margin industry with complex relationships and legislative requirements. Efficiency is paramount. 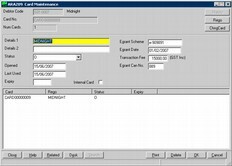 Ironbark Software has integrated and tailored a comprehensive petroleum solution which meets all of these requirements. 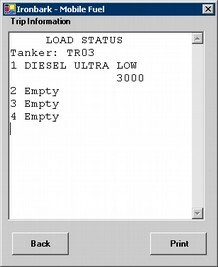 Download the Fuel Management System overview for further information, or contact Ironbark Software today!